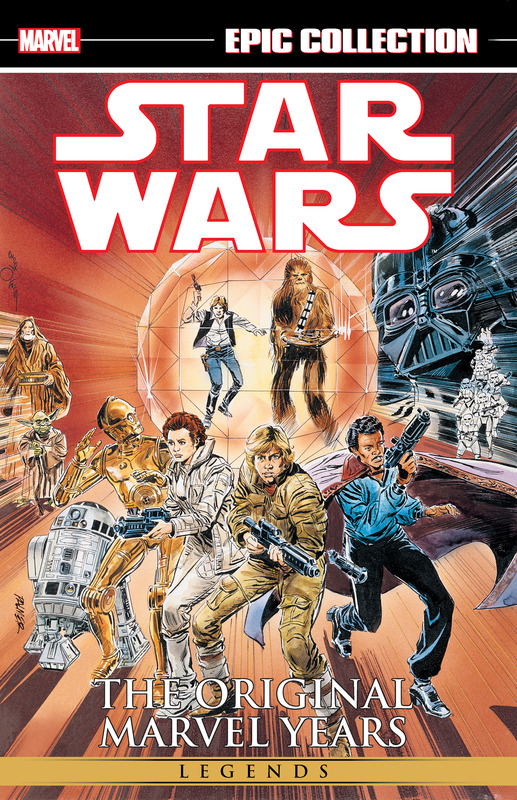 Collects Star Wars (1977) #39-55; Empire Strikes Back Monthly (Uk) #149, #151 And #153-157; And Star Wars Monthly (UK) #159. The Empire Strikes Back! 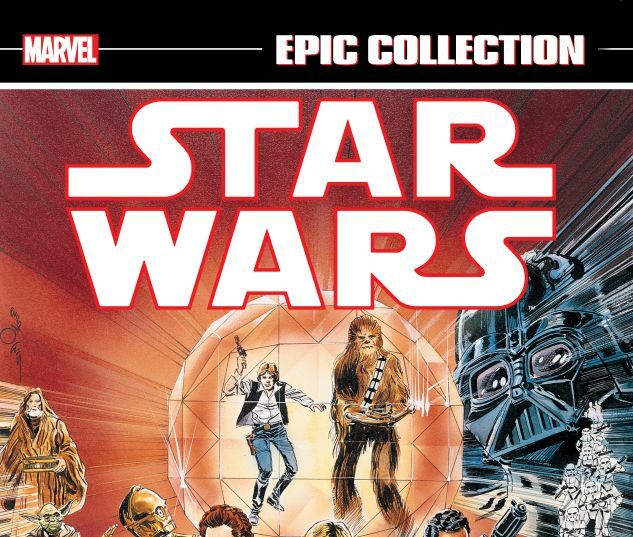 Marvel’s classic Star Wars saga continues with the official adaptation of the second film in the original trilogy — and Darth Vader’s ruthless revenge! 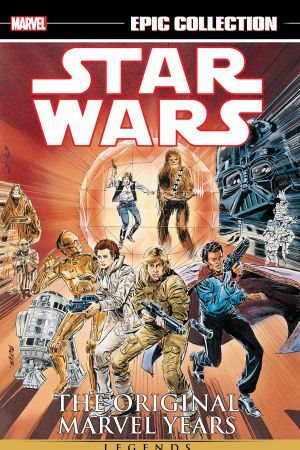 In the wake of Luke Skywalker’s deadly duel with the Dark Lord, the rebels’ adventures continue — and a living nightmare stalks the universe! But can R2-D2 and C-3PO beat terrible odds to survive Droid World? With everyone’s favorite smuggler lost, the rebel crew is on a search for Solo — but Han will have to wait when the Crimson Forever poses a more immediate problem! And so will the Empire’s latest, greatest super-weapon! Can our heroes take the Tarkin? Plus: Rarely seen Star Wars tales from the United Kingdom!